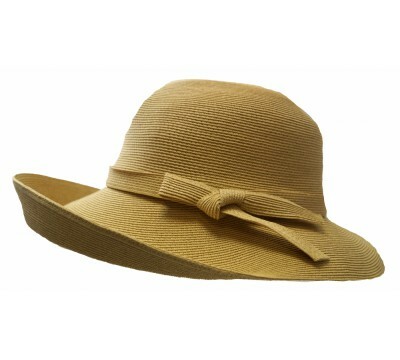 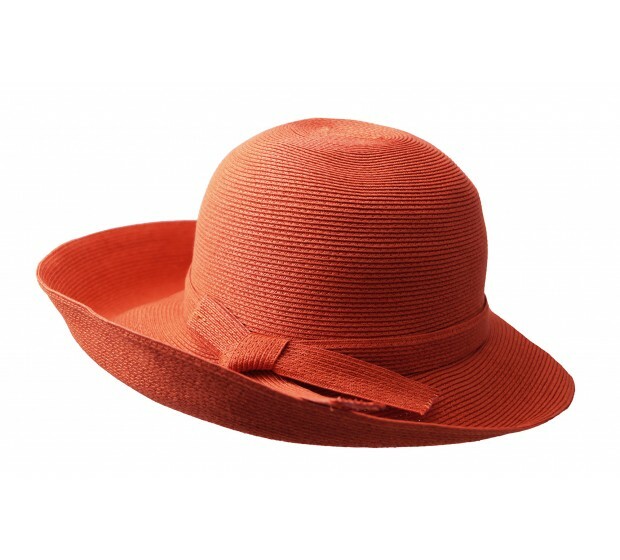 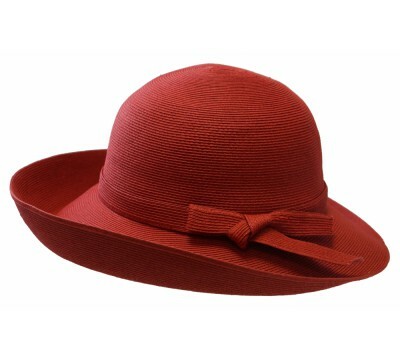 Summery light weighs and wide brim sun hat, in a Hermes orange. 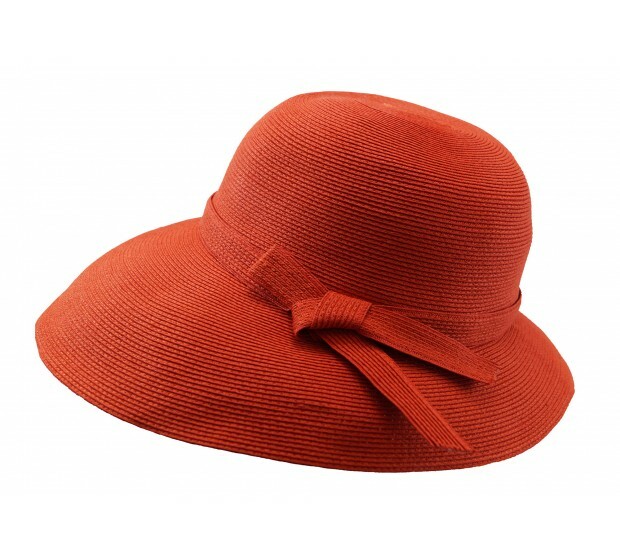 The warm orange is lovely and expressive in hue and great to combine with earthy tones, or with magenta pink. 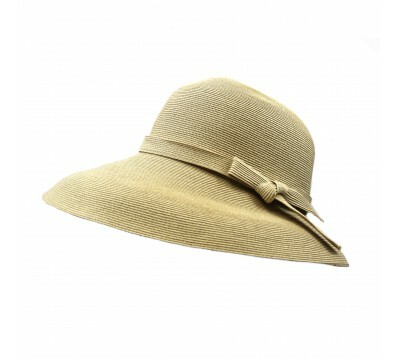 Bronté style Joanna is trimmed with a subtle straw band in the same tone. 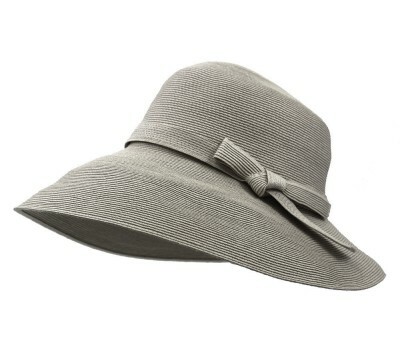 You may roll this hat for a short while when you travel.